Marianne's Ultimate Stamp Master. 3 Special Grids. 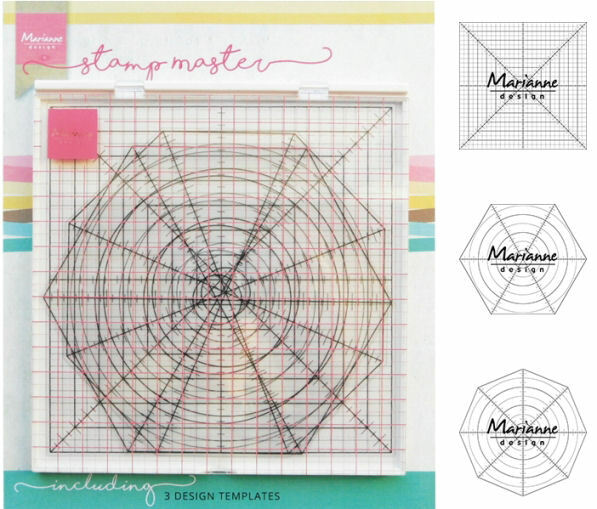 A basic tool every crafter needs for perfect stamping results and techniques.